Christian Ashrams are unique retreats that take place all over the world. They are Christ-centered and non-denominational, giving individuals of all ages an opportunity to discover Christian answers for victorious daily living in the 21st century. E. Stanley Jones is the founder of the International Christian Ashram Movement and in 1938, Time magazine called E. Stanley Jones, “the world’s greatest missionary.” His vision was to create an environment in which people could get away from their normal routine and seek the Lord. Christian Ashram means a “retreat away from work” centered on Jesus Christ. 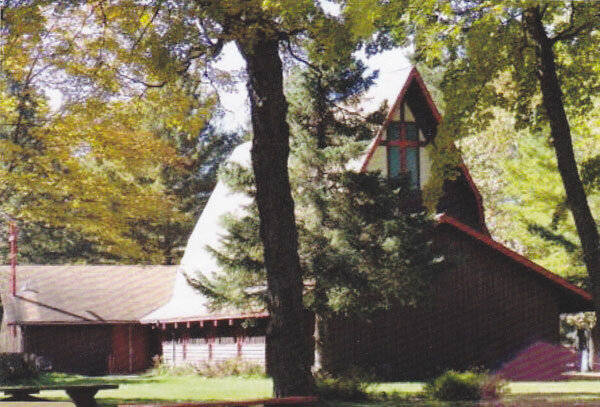 The 2014 Minnesota Christian Ashram will be held at Camp Onomia, a lovely 220 acre campus in Onamia, MN. The location is a new one this year, for the first time in many years. 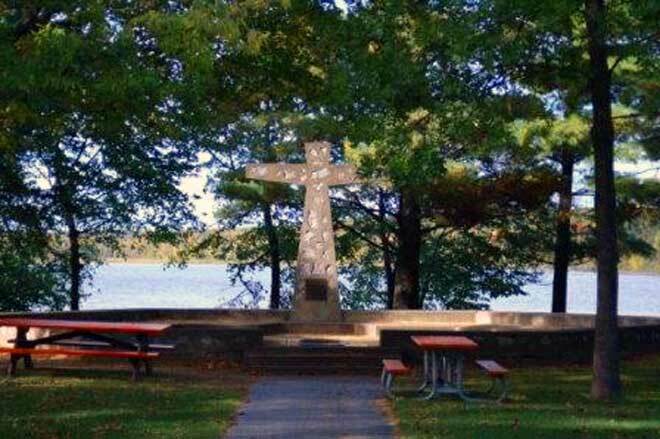 Located just southwest of Lake Mille Lacs on the beautiful shores of Lake Shakopee with 1500 feet of lake shore and surrounded by Kathio State Park. 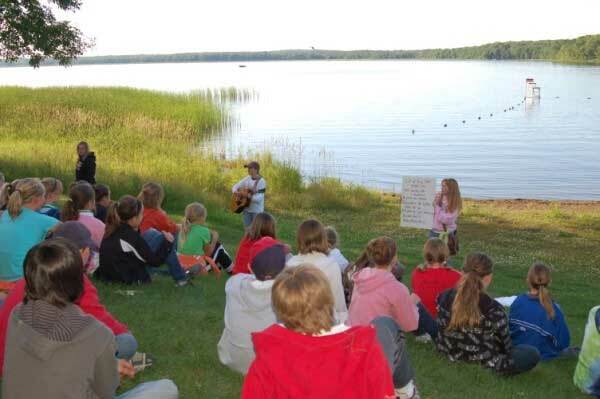 The facilities are comfortable; the wooded grounds are private with a park-like feel; fabulous sunsets; camp-fires at the fire circle; the fellowship is life changing! Check-in: Thursday, August 7, 3:00-5:00pm and concludes Sunday, August 10, 1:30pm. Here’s a map showing where Camp Onomia is, and how to get there from the Twin Cities area. The speakers for the 2014 Minnesota Christian Ashram have been confirmed. Evangelist – Rev. Jon Tellifero: Rev. Jon Tellifero is the pastor of First United Methodist Church of West Monroe Louisiana. 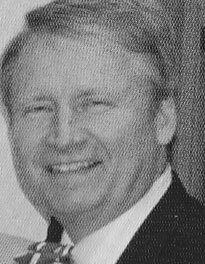 He has been in ministry for more than 30 years in Louisiana and Kentucky. He has a deep passion that all people would experience the love of Christ. This passion energizes his preaching and teaching of scripture; his joy of being involved in his community; and his desire to be a living sacrifice for Jesus. He is married to Beverly. They have been married for 30 years and have 8 children and 1 grandchild. They have home schooled all their children. 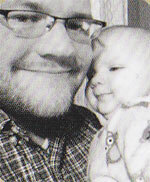 Jon is a graduate of Asbury University and Asbury Theological Seminary in Wilmore, KY.
Bible Teacher – Tom Anderson: Tom Anderson grew up in South Minneapolis where he met his wife Beckie. After going to college in Chicago (North Park University), he studied theology and biblical studies at Bethel Seminary and London School of Theology and has taught courses on the Bible at North Central University and Crown College. Tom, Beckie and their three kids, Marcus, Miles and Malia live in Minneapolis where they attend and serve at Iglesia Nueva Salem/New Salem Church, a Spanish and English bi-lingual congregation seeking Christ centered transformation of individuals, families and the community. 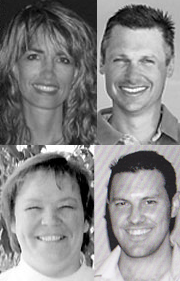 Youth & Young Adult Ministry – Eric & Alissa Canfield, Dee Vercruysee, Mike Jensen: Eric and Alissa Canfield have been youth leaders at the Ashram for over 20 years. They have been married for 22 years and have three children, Lacy, Jackson, and Lily. Eric has been in real estate for 20 years and owns and operates his own company. Alissa works with him as Director of Design. They have a deep commitment to encourage youth to grow in the knowledge of Jesus through the Word of God and prayer to walk in his way. Dee Vercruysee has a passion for working with young people having spent 29 years in Christian youth work. She worked in the police force for five years and has been a human resource manager for the last several years. Dee loves being a part of the Minnesota Christian Ashram and has been involved with the youth for approximately seventeen years. Children’s Ministry – Karen Martin, assisted by Kathy Johnson: Karen has been with us for 20 years. Her Children’s Ministry is an exciting feature in the Minnesota Christian Ashram. She has had 30 years of experience working with all ages of children in the area of music, drama and creative projects. Karen and her husband, Ben, have three children, Rachel, Elizabeth and David. She will be assisted by Kathy Johnson who has also worked with the children for many years. Director – Judy Madsen: Judy Madsen, Director of the Minnesota Christian Ashram, is a retired elementary teacher from the Minneapolis Public Schools and became director in August, 2005. She and her husband John, their two sons, her parents, her siblings and their families have been part of the Minnesota Christian Ashram since it began in 1985. Because the Ashram has been such a source of spiritual growth and refreshment for the entire family, Judy is grateful for that rich heritage and wants to share the experience with others. To register head on over to our registration page or call Nancy Anderson at (612) 825-7851. You can also mail your registration information to our registrar Nancy. Please be sure to send in all of the same information asked for on the registration page. Registration fees and room and board fees can be found on the registration page as well. Christian Ashrams began in 1930 in India, under the leadership of E. Stanley Jones. It came to the US in 1940. Registration: You can register for the Ashram through our registration page or by contacting our registrar.